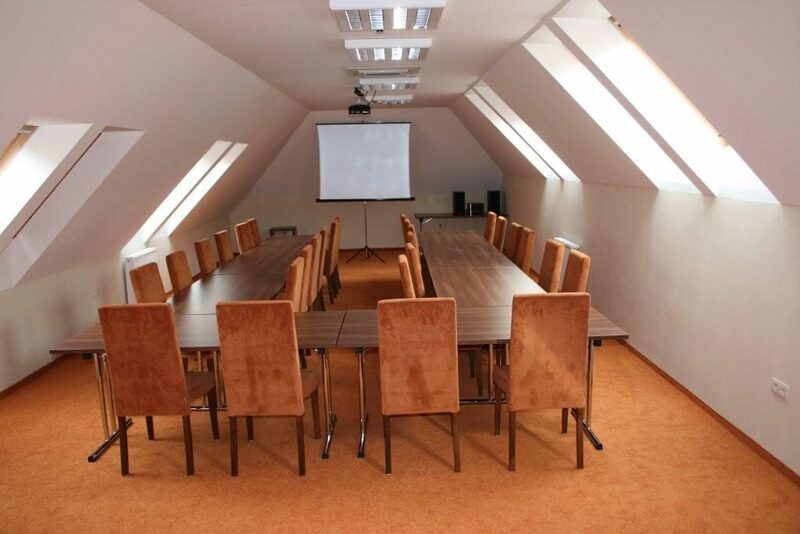 Town of Bojnice with its possibilities are an ideal place for corporate events and business happenings. Bojnice Castle, of the TOP castles in Europe, creates a charming scenery not only for romance. Show your business partner from abroad the pretty side of Slovakia. Or give a reward to your employees in a form of a stay in such beautiful surrounding. 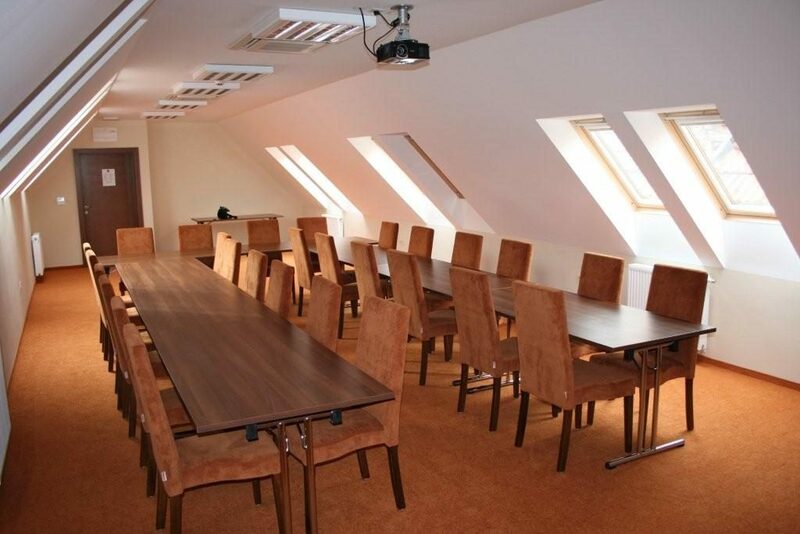 BELASSI Café and Restaurant Bojnice is the right place for your corporate event or business happening. Unconventional menu – suitable for given event. Step out of the common days to the light of something extraordinary and try the taste of it. Creative suggestions – not only for your taste buds, but also for the style of dining and additional programme. Flexibility of the premises – interior of the restaurant can be adjusted according to type and character of your event. Experience to your liking – gourmet, aesthetic, cultural, programme … anything you choose. Or simply let yourself be surprised. All Inclusive solutions – dining, programme, technical equipment, accommodation, organization and other necessary and demanded tailored services according to your event. BELASSI Bojnice will gladly help you to become the perfect host. Please contact us and make an appointment for your corporate event in advance.